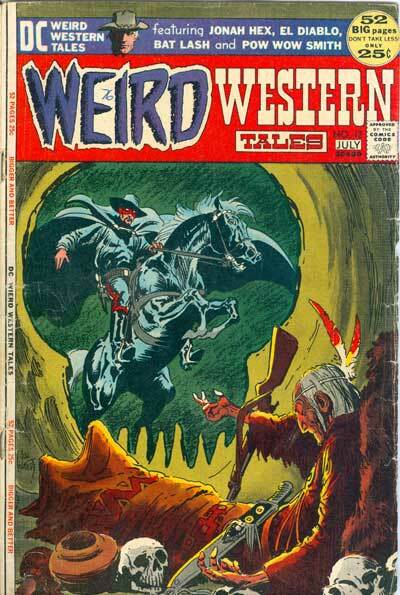 Weird Western Tales is a Western genre comic book title published by DC Comics which ran from June–July 1972 to August 1980. It is perhaps best known for featuring the adventures of Jonah Hex until #38 (1977) when the character was promoted to his own eponymous series. 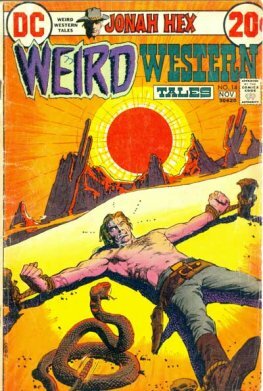 Scalphunter then took Hex's place as the featured character in Weird Western Tales.